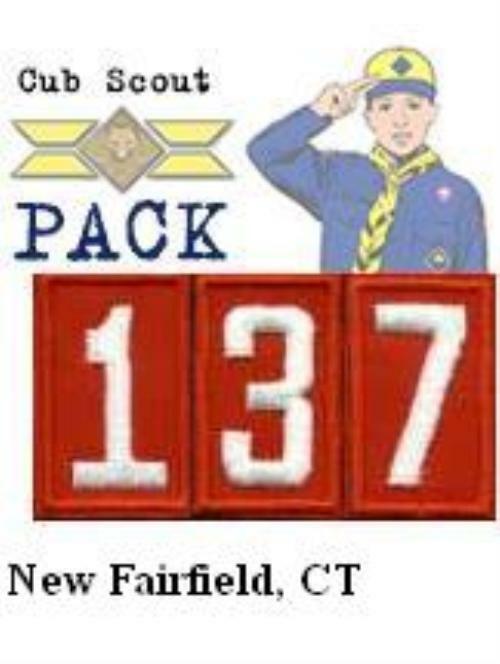 Welcome to Cub Scout Pack 137, New Fairfield CT! Being a Cub Scout means you are a member of a worldwide youth movement that stands for certain values and beliefs. Cub Scouting is more than something to do. It's all about the boy you are and the person you will become. 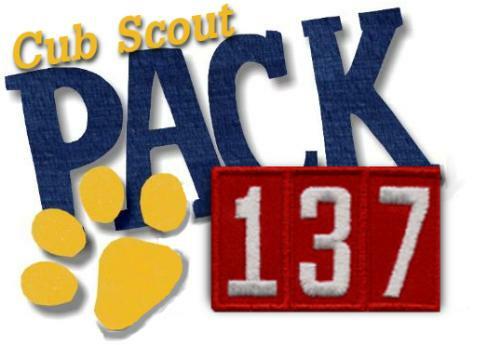 Please check out the Pack 137 Basics, our Pack Calendar, and Cub Scout Basics. If you are interested in learning more about the Cub Scouts or joining our Pack please select the "Contact Our Pack" option above.